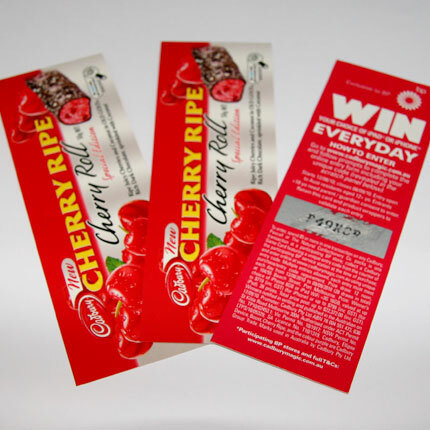 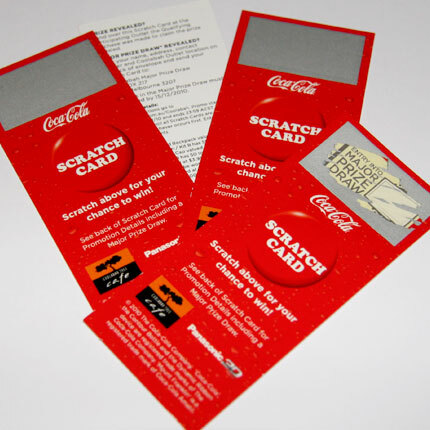 Scratch tickets have proven appeal and are sure-fire promotional boosters. 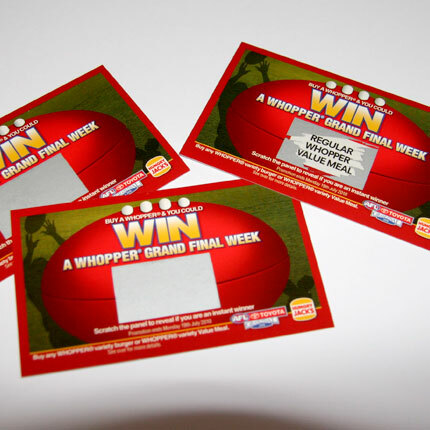 Scratch to reveal 'instant winners' and also can be uniquely numbered for website or mobile SMS promotions. 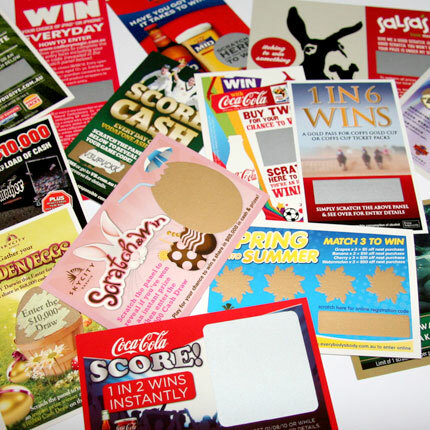 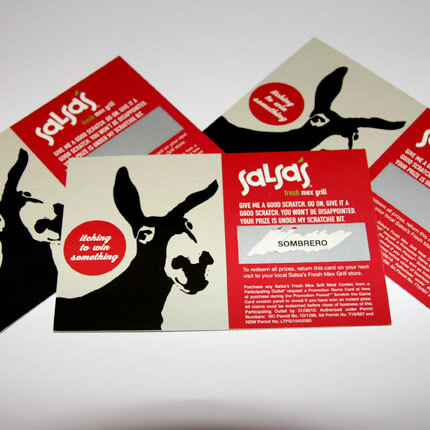 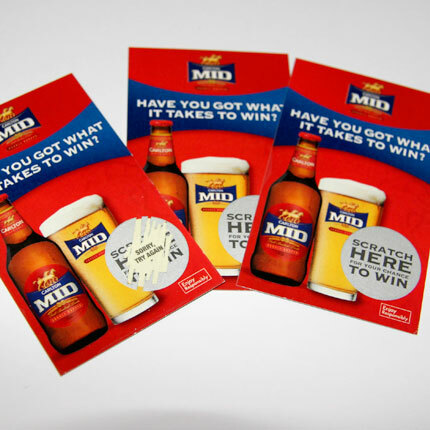 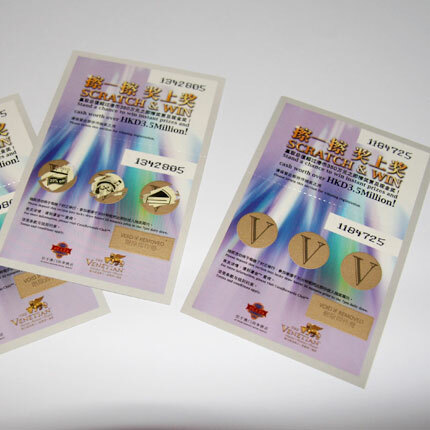 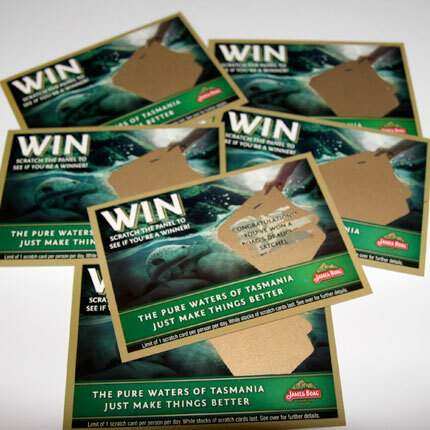 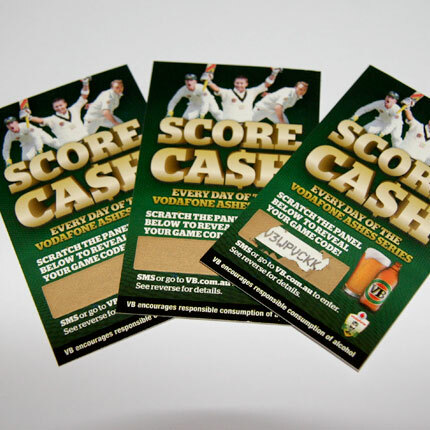 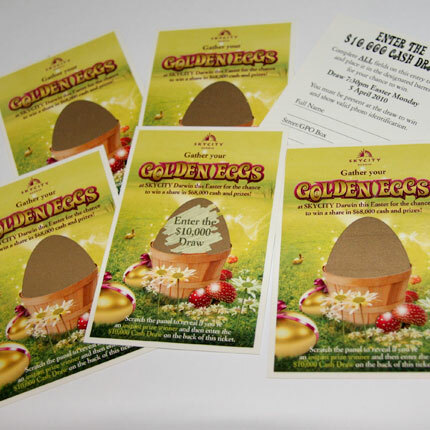 Winprint International can also supply off-the-shelf scratch promotional tickets for the small promoter and is certain to have the one that suits you.